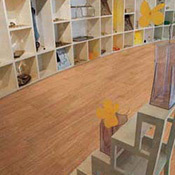 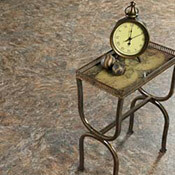 Earthwerks Commercial Vinyl Flooring is made to last in a variety of business environments. 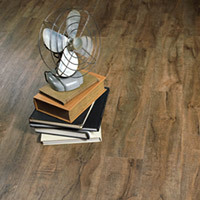 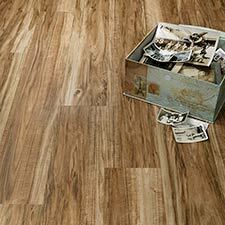 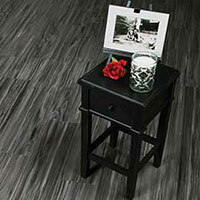 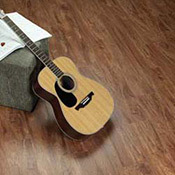 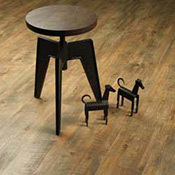 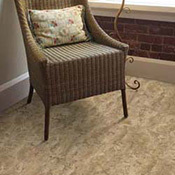 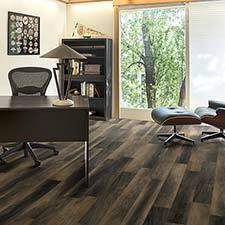 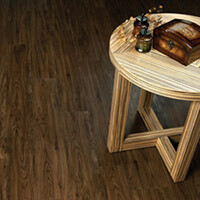 Our selection of Earthwerks Commercial Vinyl Flooring will look amazing in any setting. 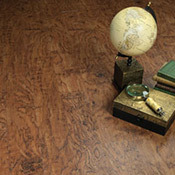 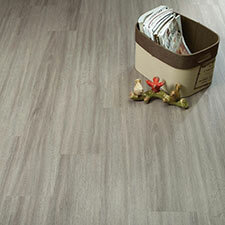 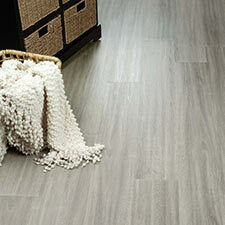 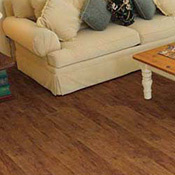 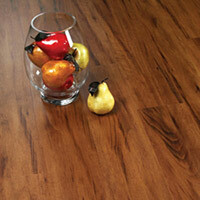 You can buy Earthwerks Commercial Vinyl Flooring at Caldwell Carpet at Wholesale / Discount Vinyl Flooring Prices.